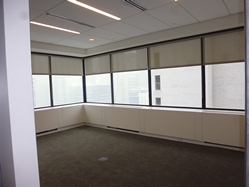 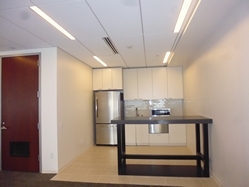 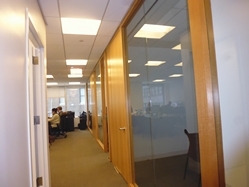 Midtown Office Space for Rent | Madison Avenue - Call for Price / 4450 SF. 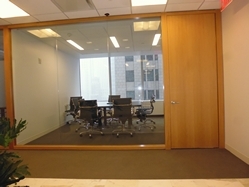 Move in ready Midtown Manhattan commercial space, this office offers a very contemporary style throughout - from the carpets to glass. 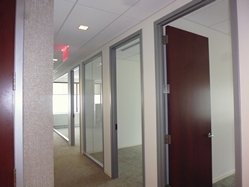 The layout consists of some perimeter private offices coupled with an interior open area, with some closets for storage. 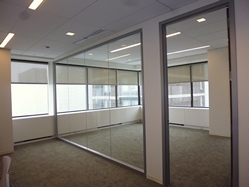 This office features finished ceilings, stylish lighting, glass partitioned private offices, and is pre-wired for voice & data. 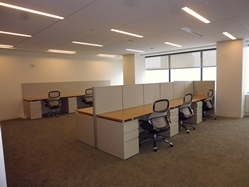 Furniture can be made available upon request, great for those on a budget and or a turn-key need.